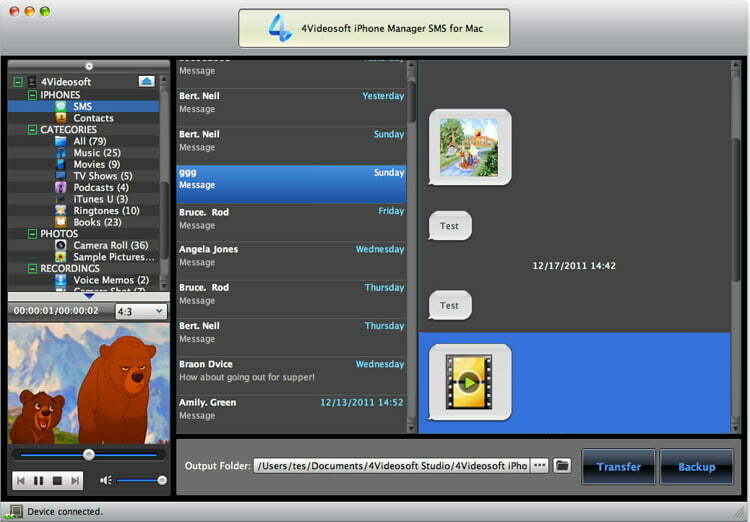 iPhone SMS and contacts to Mac and save the transferred SMS and contacts as .vcf file. new iPhone 5 and iOS 6. And the function of digital signature has been added to it. EZ Backup PowerPoint Basic makes it easy to backup your PowerPoint Presentations to any local, network or removable drive.